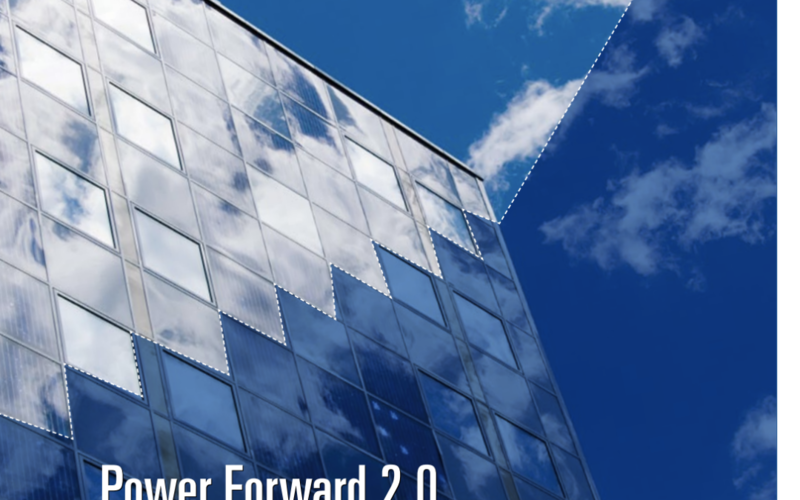 Released today, Power Forward 2.0: How American Companies Are Setting Clean Energy Targets and Capturing Greater Business Value, reports how America’s largest companies are jumping on the clean energy bandwagon and saving more than $1 billion a year. This second annual report from DGA, Calvert Investments, Ceres, and the World Wildlife Fund, finds that 43 percent of Fortune 500 companies have set targets reducing greenhouse gas emissions, improving energy efficiency, or procuring more renewable energy. It shows that clean energy is becoming mainstream for U.S. corporations – with 60 percent of the Fortune 100 having goals for renewable energy or greenhouse gas reductions. And these efforts are beginning to have a significant impact on climate change – the progress of the Fortune 100 companies alone are equal to retiring 15 coal-fired power plants. Click here to read the report and here for today’s Ceres’ press release.